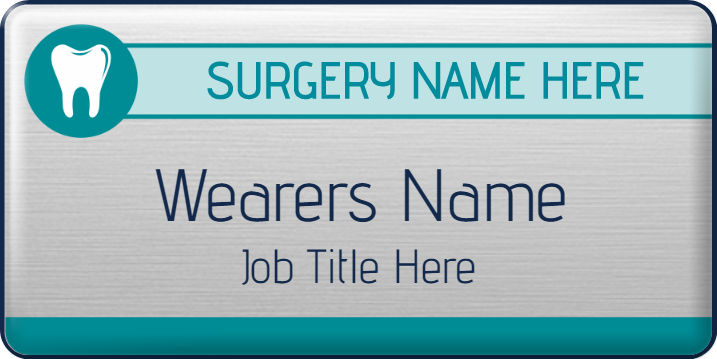 Staff name badges for the NHS, medical and healthcare sectors ensure members of staff are instantly recognisable to patients, visitors or customers. 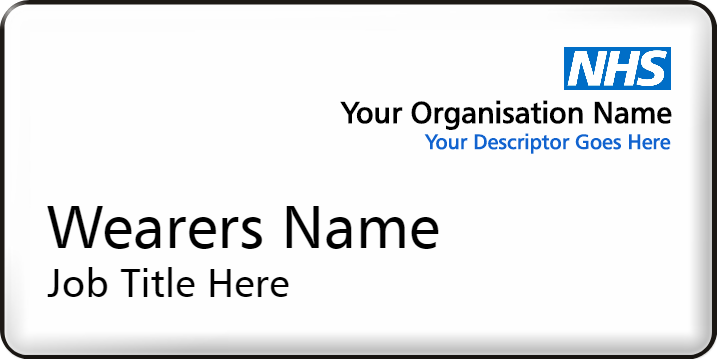 Badgemaster has been delivering customised badging solutions for the NHS, care homes, pharmacies and dentists in the public and private healthcare sectors for years. 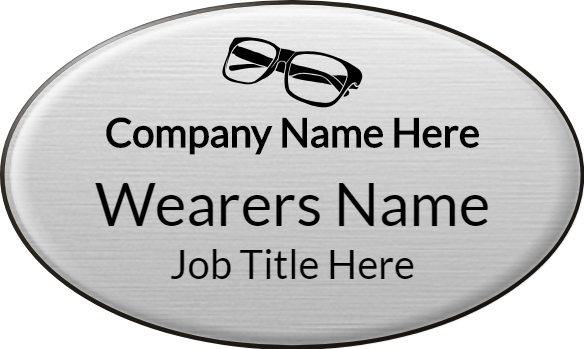 From photo ID badges to customised name badges with badge accessories such as card holders, badge reels and lanyards, Badgemaster can deliver to your exact requirements.